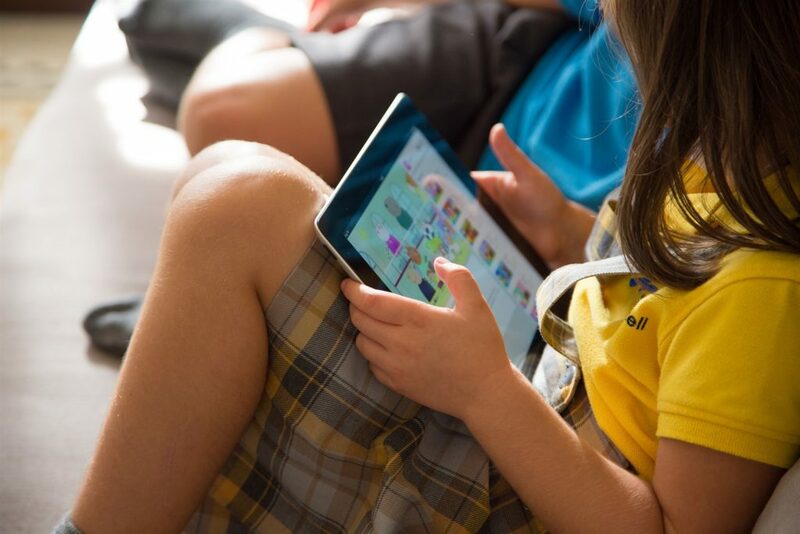 The Federal Trade Commission is being asked to investigate how apps that may violate federal privacy laws that dictate the data that can be collected on children ended up in the family section of the Google Play store. A group of 22 consumer advocates, led by the Institute for Public Representation at Georgetown University Law School, filed a formal complaint against Google on and asked the Federal Trade Commission to investigate whether the company misled parents by promoting children’s apps that may violate the Children’s Online Privacy Protection Act (COPPA) and Google’s own policies. By now it should be clear how important it is for you to be FTC compliant. But how can you do that without spending $7,500-$8,000 or more on Internet Attorneys? Smart business owners around the world are doing it with the help of FTC Guardian. FTC Guardian is a service that is 100% focused on helping to keep you get and stay FTC & GDPR compliant and fully protected. And right now, we are offering a free training to give you the knowledge, information, and guidance that you need to stay out of trouble with the Federal Trade Commission and the new GDPR guidelines. Free Compliance Workshop: Join Chip Cooper, Esq., the #1 FTC Compliance & GDPR trainer in the World, for a one-of-kind, completely free online compliance workshop. Workshops fill up quickly, so register now. The 3 Enormous Powers The FTC Has That Can Change Your Life – And Your Family’s Life – Forever! Remember: legal protection is a massively important part of your business, and it’s one you cannot afford to ignore any longer. Go here to register for our next FREE training and make your business is FTC compliant today! Disclaimer: This article is provided for informational purposes only. 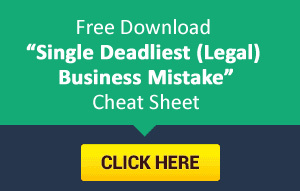 It’s not legal advice, and no attorney-client relationship is created. Neither the author nor FTC Guardian, Inc. is endorsed by the Federal Trade Commission.